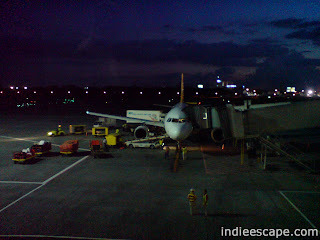 Mactan-Cebu International Airport (CEB) is probably the busiest airport in the Philippines outside of Manila's Ninoy Aquino International Airport (MNL). Cebu is a preferred destination by local and international tourists for business and leisure activities. It's refreshing shift of location if one is tired of Manila's bustling streets. That's why domestic and international airlines grace Cebu every day. *Click on the airline logos to visit their websites. All passengers need to present valid ID or Passport for identification upon check-in. A birth certificate is needed for child passengers (age 0-2 years).